Almost every human society has had at least a limited perception of the appropriate standards for each gender relating to style, color, or type of clothing they are expected to wear. You don’t mess up with clothing and tradition like you are some kind of Coco Chanel. And yet, the forbidden fruit is the sweetest. 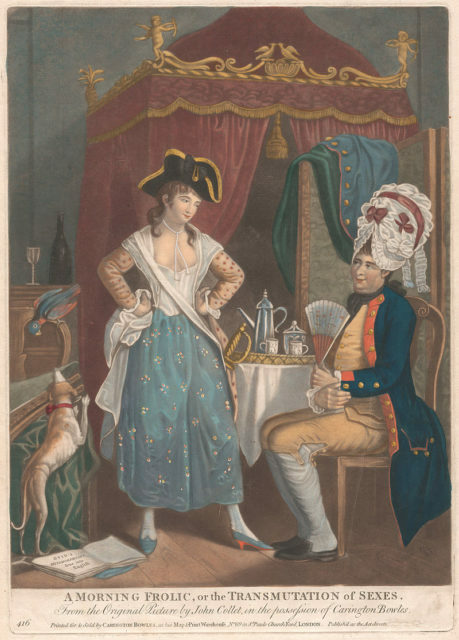 Cross-dressing has been practiced throughout much of recorded history and in many societies. There are many examples in Greek, Norse, and Hindu mythology. A reasonable number of historical figures are known to have cross-dressed to varying degrees and for a variety of reasons. 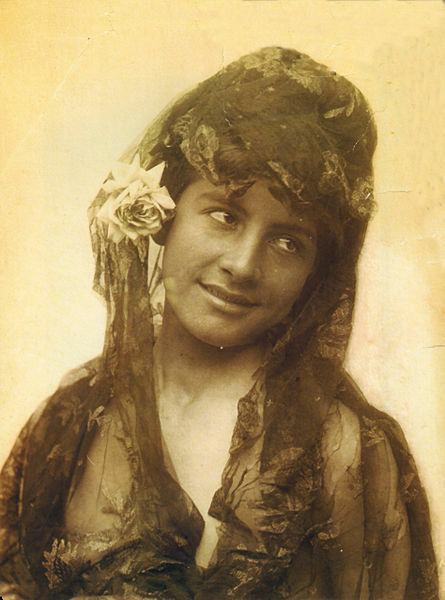 There is a rich history of cross-dressing found in folklore, literature, theater and music. 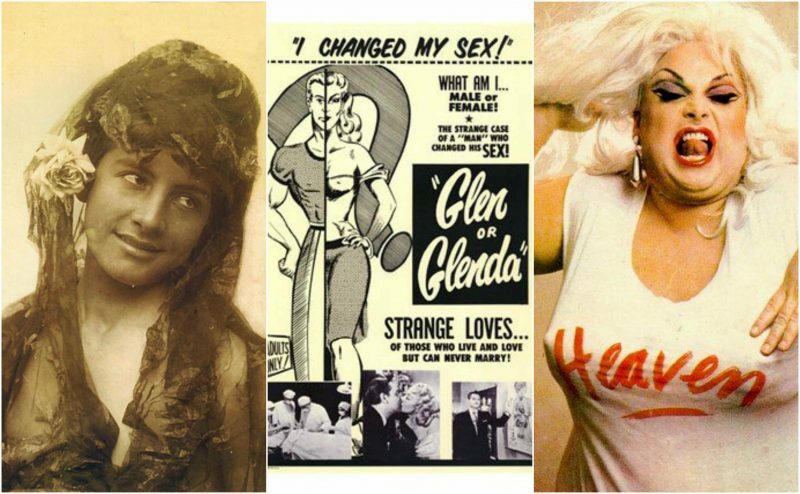 Glen or Glenda is a 1953 drama film written, directed by, and starring Ed Wood who was not shy about going out in public dressed in drag as Shirley, his alter ego—female character. Shirley had nothing to do with transgender, homosexuality, fetish or sexuality at all, neither with superheroism. It was just a female alter ego of Ed Wood. The film is a docudrama about cross-dressing and transsexuality and is semi-autobiographical in nature. Since Wood himself was a cross-dresser, the film is a plea for tolerance. It is widely considered one of the worst movies ever. However, it has become a cult film due to its low-budget production values and idiosyncratic style.